This concept is based on a heritage-listed Church building, more than one hundred years old. 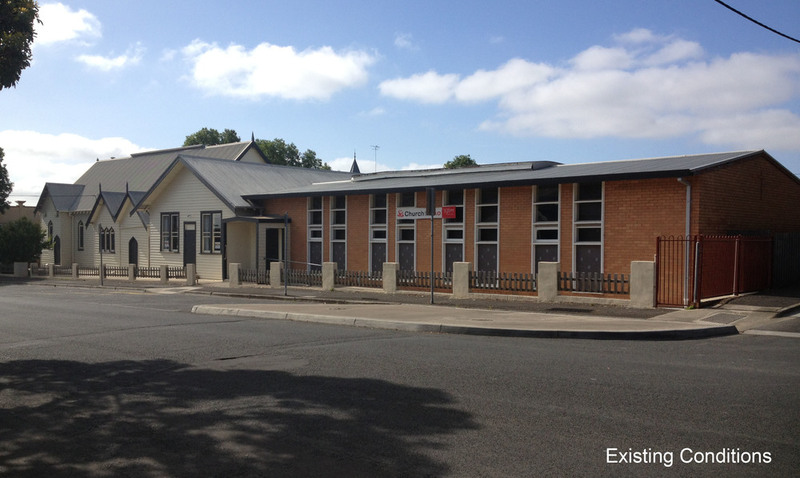 The purpose of the project is to provide a more functional space for the Church building and to redevelop the existing two halls of the property. The modern design complements the Church building by drawing upon its heritage elements. A glass link connecting the existing Church and the extension respects the history of the building and allows each part distinction.